Home of the National Center for Youth Development physical and sports development and coach training programming. We are in 100% with their "NO CROWNS, JUST COURAGE." motto. Bike City Juniors is a road cycling club for aspiring, young riders and racers, ages 10–18. Veteran cyclists with a passion for coaching, work with youth riders and teach them everything they will need to know in order to ride safely and feel confident on their road bikes. Bike City Juniors offers three different categories for the participants in order to provide those individuals with the appropriate skills to succeed. Biking to school is fun, healthy, and often faster than the school bus. 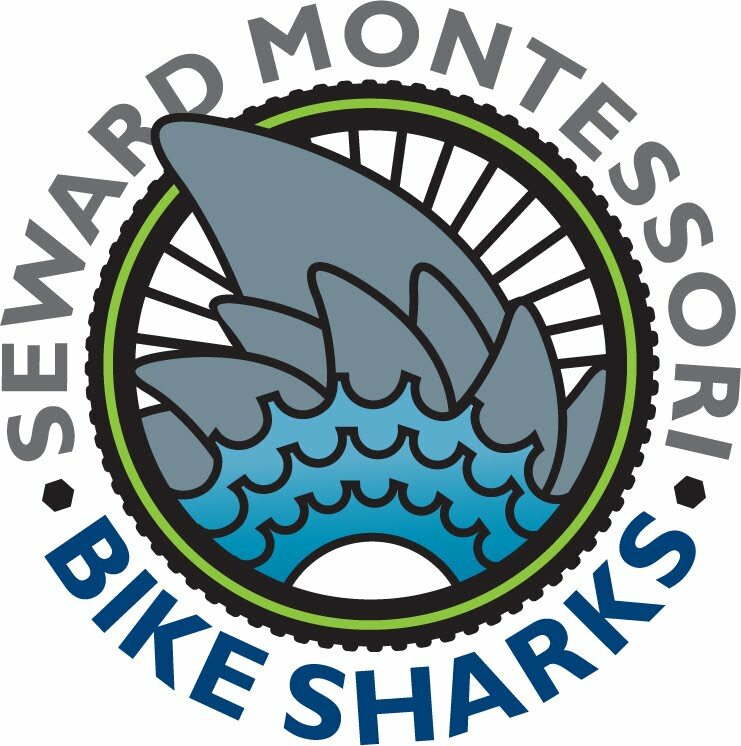 Seward has an automated bike program that rewards kids for riding their bike to school. Twin Cities Paddlesports is a new club serving as a catalyst for paddling fast, efficient boats of all kinds, principally ICF (International Canoe Federation, the governing body for International and Olympic paddlesports) and world disciplines.